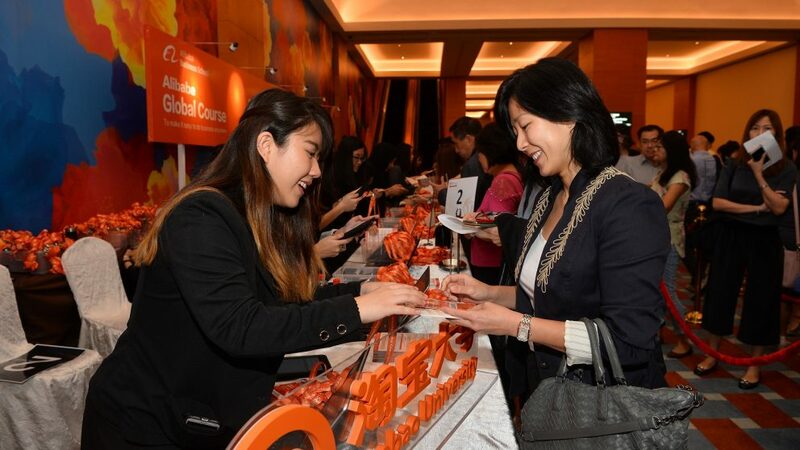 Over 2,300 entrepreneurs and small-and-medium business leaders in Singapore on Thursday got a chance to learn about the latest trends in e-commerce and New Retail from Taobao University, Alibaba Group’s education platform for e-commerce operators. 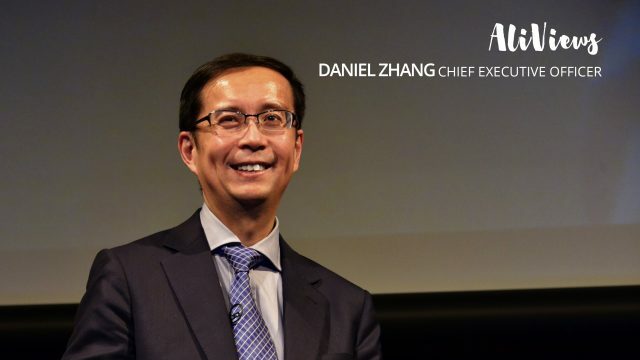 The event, co-sponsored by Alibaba Business School and Taobao University, in partnership with Nanyang Polytechnic’s Singapore Institute of Retail Studies (NYP-SIRS), was the latest illustration of Alibaba’s longstanding commitment to empower SMEs to be more competitive in the digital era. 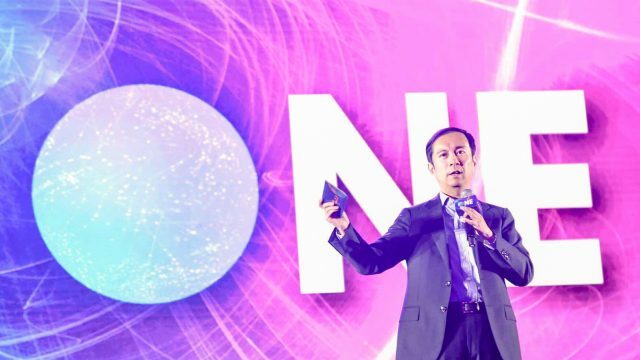 The all-day event was part of Taobao University’s Alibaba Global Course, a series of public lectures that aim to strengthen business leaders through a better understanding of e-commerce and the latest trends in the industry. In 2017, the course was offered in Malaysia, Indonesia, Thailand, Melbourne, Sydney and Germany, with a combined attendance of nearly 3,000 people. The Singapore stop is the first of many scheduled for this year. More lectures are planned for India, Australia, the U.S., Mexico and Europe in the coming months, said Taobao University. 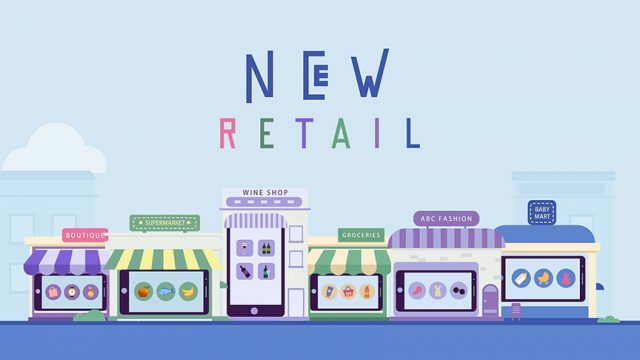 A major topic discussed at Thursday’s event was New Retail—a term coined by Alibaba Group founder Jack Ma to represent the blending of the best of online and offline shopping experiences to better serve consumers. 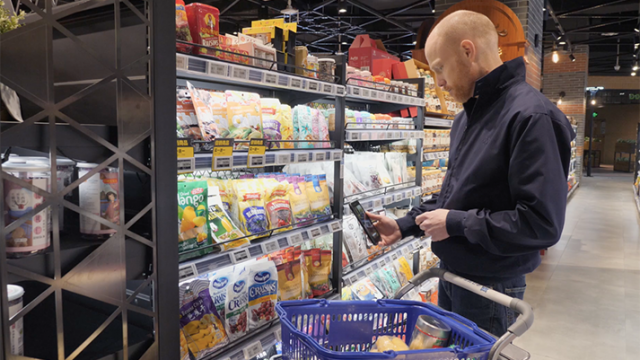 A mix of cutting-edge technology and analytics helps merchants expand their ability to meet the needs of shoppers, whether they make their purchases via a smartphone or at a brick-and-mortar store. 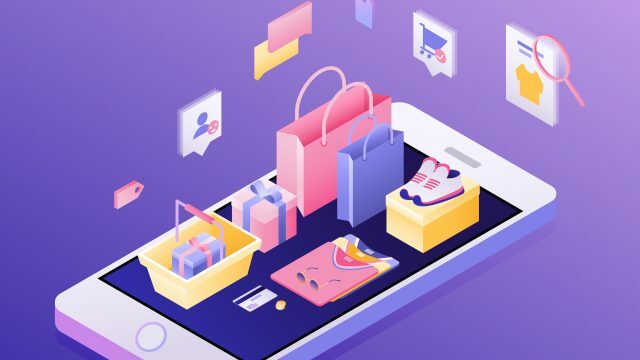 New Retail is quickly spreading across China as more and more brands recognize the benefit of digitizing their operations with the help of Alibaba. 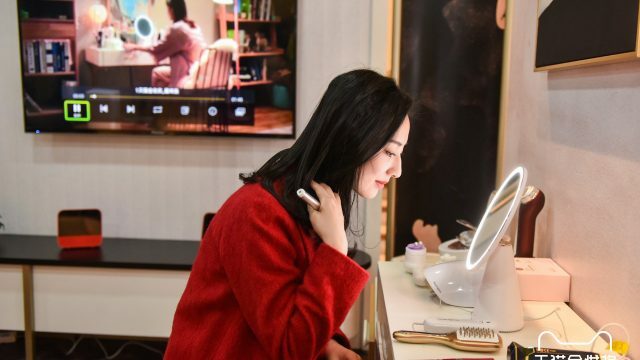 One example is Soufeiya Home Collections, China’s largest customized furniture maker, which has revamped one of its storefronts by offering technologies such as Cloud Shelf and augmented reality to offer customers an upgraded shopping experience. “As consumers are becoming reliant on the internet to find out about more about your products and brands, you must make sure your physical storefront can offer an optimized service to meet their expectations,” said Pan Zhen, Soufeiya’s director of overseas affairs, to event participants. Speakers from Alibaba’s various business units, Intime Retail, the operator of China’s leading department store franchise, as well as research firm CBNData also shared insights on how to enhance the consumer experience through the use of artificial intelligence and machine learning. Several speakers elaborated on China’s booming demand for imported goods, as well as opportunities for foreign SMEs to expand their reach into China. At the event, Taobao University and NYP-SIRS also announced they would extend the partnership they formed in 2016 for another 30 months. Under the new agreement, Singapore-based businesses will be able to access the course online for the first time.